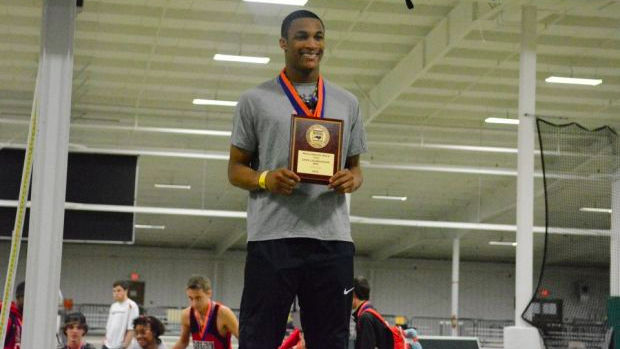 As the Indoor State Championships approach this weekend we take a look back at all of our indoor team champions and meet MVPs. Indoor track began as an NCHSAA Indoor sport in 1987, where they ran four classifications until 2006. In 2007 they split the meet between 4A and 1A/2A/3A, then in 2014 they split 3A and 1A/2A into two separate meets. Who will be added to this list this weekend?